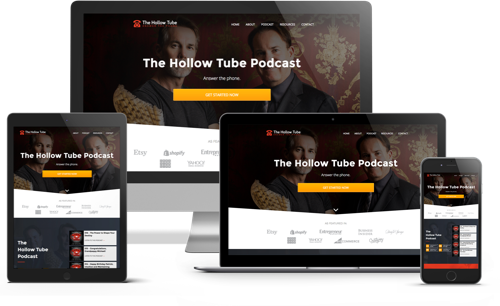 Welcome to episode 4 of The Hollow Tube Podcast, the podcast that answers the question of what if? Today, we discuss growing up in the desert, and how Patrick was able to create the intention of where and how he wanted to live before finding his dream home. We also talk about riding the ferry, pods of orcas, and how relaxing it is to watch birds. This leads to a discussion about birds with hollow bones and bones in general. We discuss the importance of breathing, the secret of constants and variables, and a little bit about emergency tracheostomies. We also talk about the Lakota healer Frank Fools Crow and everything related. He was one of the modern day fathers of the hollow tube hollow bone theory. Stay tuned for our fun and lively discussion. [04:23] How Patrick takes the ferry to work and how relaxing it is. The ferry slows down for pods of orcas. [08:19] How Patrick and Michael grew up in Arizona and played in the desert when they were young. [09:05] How beautiful and green Seattle is compared to living in the desert. [10:00] Creating an intention of what your dream is. Patrick had the intention of living in a beautiful lush area with his family. The house he lives in (his dream house) is exactly the house he intended. [13:29] Patrick’s dream deck includes wild birds from eagles to jays to a pigeon population. [18:05] How birds have hollow bones which are similar to how our sinuses also have hollow bones. [21:21] The one rule of “getting pimped” in medical school. Don’t answer unless you are sure. [22:05] Fools Crow and the movie based on it “Thunderheart”. [23:43] Frank Fools Crow was a Lakota holy man and a great healer. [27:02] How concepts talked about by Frank Fools Crow are repeated in modern day life. [29:35] How strenuous healing can be for a healer like Frank Fools Crow. [31:49] Capturing your vision for your life. [33:03] Breathing with the same respiration of the universe. [36:04] Uncanny is something unusual or different. How predators choose their prey. [38:05] The evolution of breath in life from birth to our very last breath. [44:06] Focusing on your breath to reset in stressful situations. [45:09] Why breathing techniques can make us calm by changing our focus and physiology. 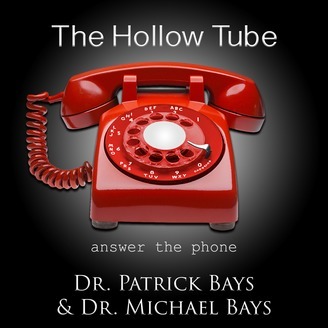 [48:01] Patrick “pimps” Michael with a question about emergency intubation with a pocket knife and a pen or ‘hollow tube”. [51:35] Conserving energy so that you can use your energy on things that are important to your vision. Secret of constants and variables. There are a lot of constants in life like breathing and heart beats. Have constants and routines, so you don’t have to think about routine things. This will conserve energy, so it can be spent on creative work, family time, and things that matter and help us grow.